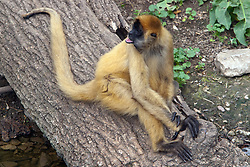 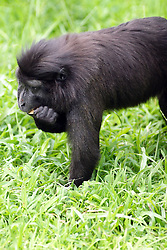 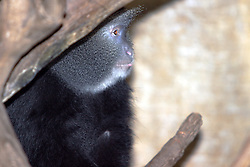 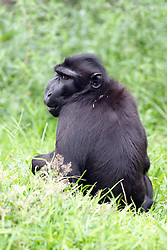 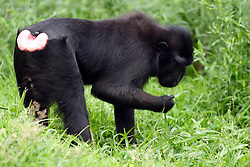 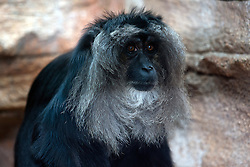 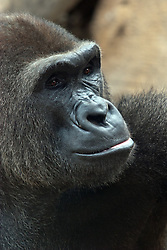 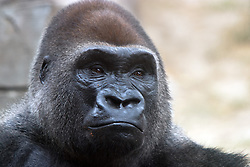 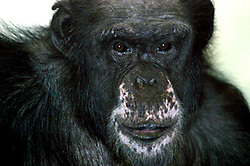 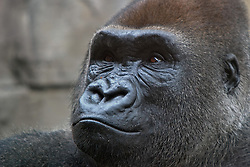 Primates: monkeys, apes, chimps, gorillas and others are in this gallery. 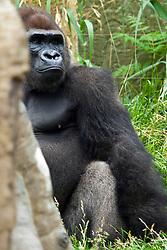 Images focus mostly on animals found in zoos in and around Illinois, but others may also be included. 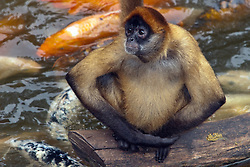 All are captive.